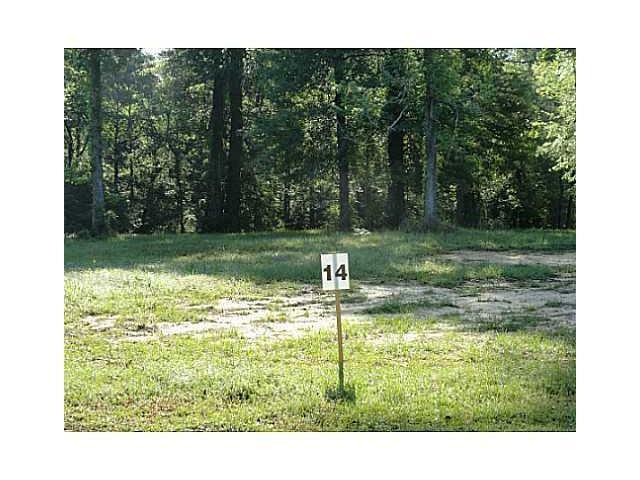 TIRED OF LARGE SUBDIVISIONS, SMALL LOTS AND OPEN DITCHES? 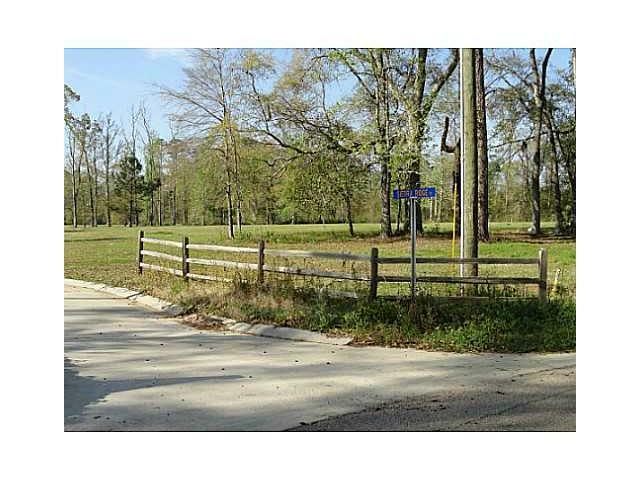 Build your dream home in this peaceful neighborhood conveniently located 3 miles west of the Town of Madisonville. Only 14 large acre (+/-) home sites with concrete streets, underground utilities, natural gas, water, sewer, street lighting and subsurface drainage (no ditches) which sets this one apart from the rest. Madisonville/Mandeville schools. PRICED TO SELL, MOTIVATED SELLERS! Lot size is 26.42x96.15x328.01x87.69x114.36x423.26. Plat available.